BOSTON—In a discovery shedding light on the famous macabre author’s less-acknowledged qualities, literary historians at Harvard University unearthed Wednesday dozens of uplifting poems and breezy short stories written by Edgar Allan Poe later in his life after he got into the habit of jogging. 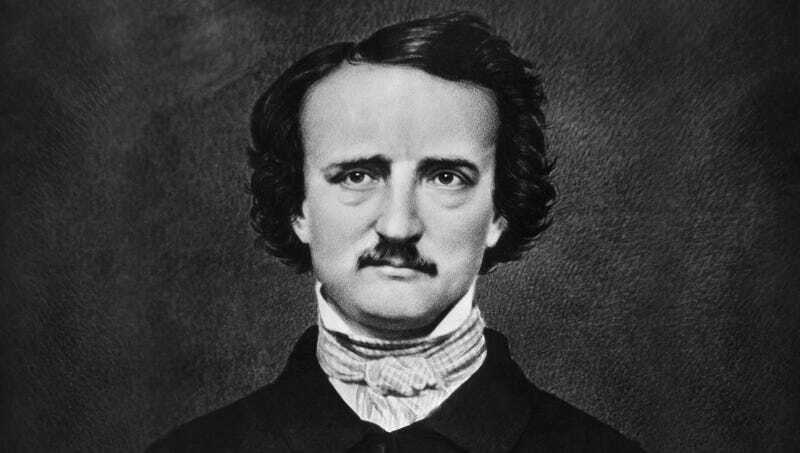 “Poe’s later, much more optimistic work makes it clear that the simple act of going for a short run every morning really improved his outlook and completely altered his writing style,” said researcher Dr. Bethany Smith, noting the author’s simple, healthy lifestyle change had evidently inspired previously unheard-of titles like The Joyous Day, The Happy Chickadee, and The Runner’s High, among dozens of other sparklingly cheerful works. “Though Poe may be known for his dark tone and gothic sensibility, these writings paint vivid pictures of young love’s ability to triumph and life’s small, beautiful moments. Diary entries from this period seem to indicate that he was in a better place and that he eventually even got down to a seven-minute mile.” Poe died in 1849 at age 40, having reverted back to a dark, humorless style of writing following a disastrous ACL tear.